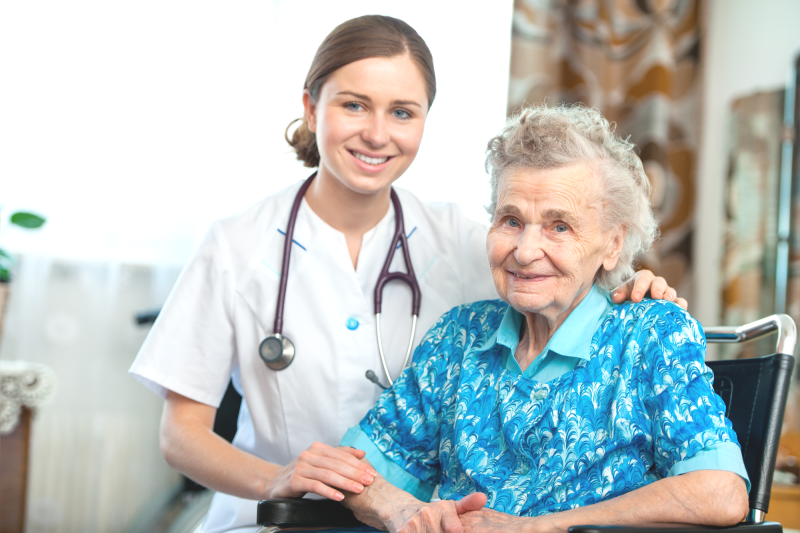 When nursing homes or placement homes aren't the answer but you just can't manage it alone, we're here to HELP. Our goal is to assist you in maintaining your independence in the place you feel most comforable...YOUR HOME. CONTACT US by calling or stopping by our office and see how we can make a difference your life.